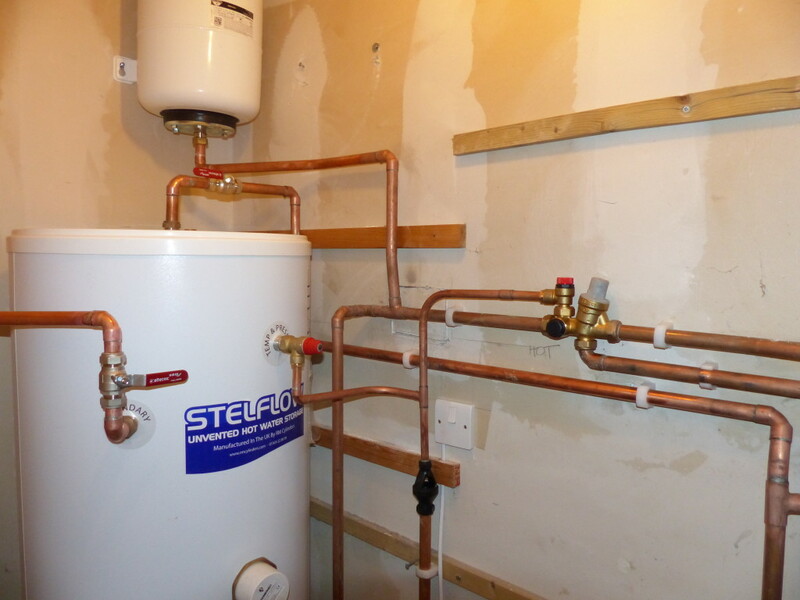 All our boiler installations are carried out to a very high standard. We will install conventional, system or combination boilers depending on house type and size. When visiting your property we will advise you on what system will suit you and your needs. Our preferred brand of boiler is Worcester Bosch but we will happily install all brands including Vaillant, Baxi, Ideal and Gloworm. We fully commission all boilers to ensure they meet Manufacturers Instructions and keep their full warrantee. A yearly annual service is highly recommended, we can ensure your boiler is working at its peak performance, ensure there is no danger from carbon monoxide and prolong its lifespan. Having an annual service can also help prevent system breakdowns and help keep costs down. We will contact you letting you know when a service is due and are flexible with appointments.